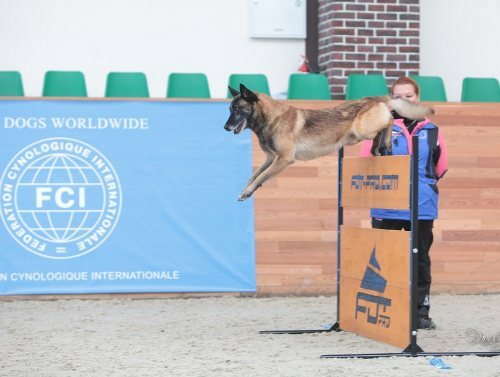 The place where the FCI Mondioring World Championship 2018 had taken place was Grand-Arena of MAXIMA STABLES. 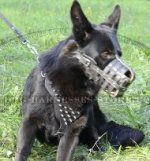 It is centrally located in Moscow region within 25 km distance from the border of Moscow in the countryside. 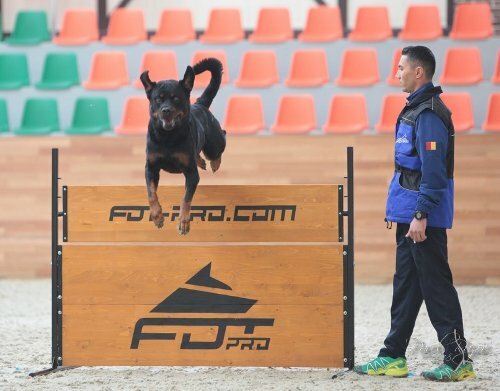 The championship ran from 10/03/2018 to 10/07/2018. 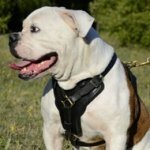 0 Italy - Raffaele Gautero - Disq. 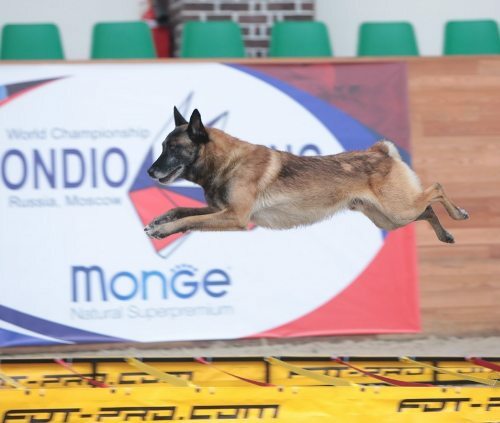 ForDogTrainers was the official sponsor of FCI Mondioring 2018. 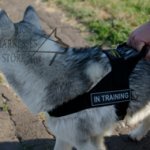 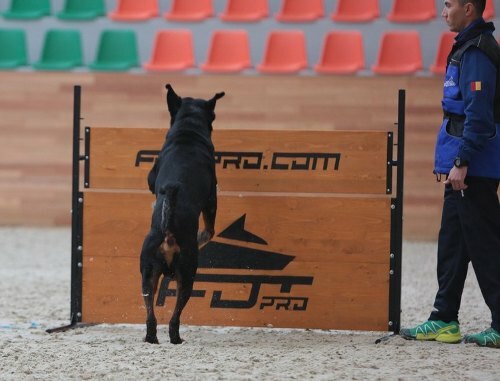 ForDogTrainers produces professional equipment, outfits and gear for dog training and trials! 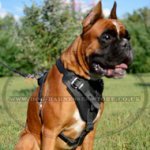 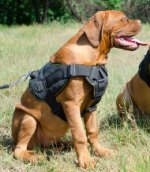 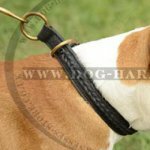 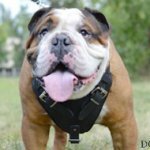 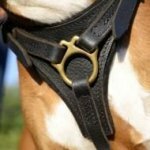 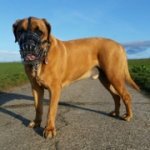 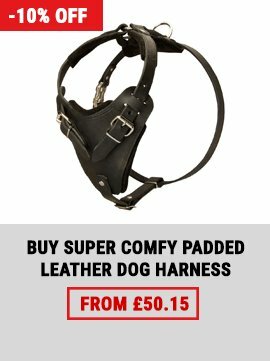 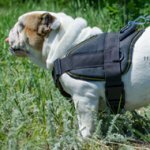 We are the company with worldwide reputation and decades of experience in top-quality dog products producing! 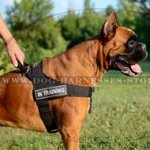 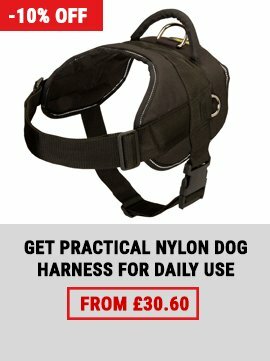 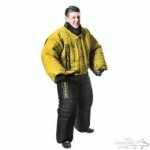 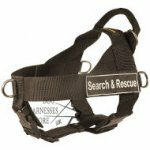 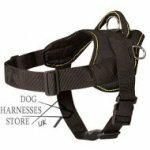 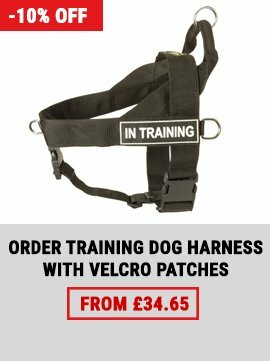 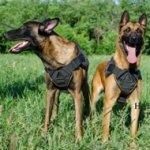 Choose training equipment in our online dog store!